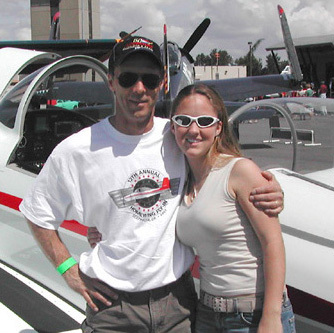 On a sunny day at a fly-in with my daughter Cassie, 2003. 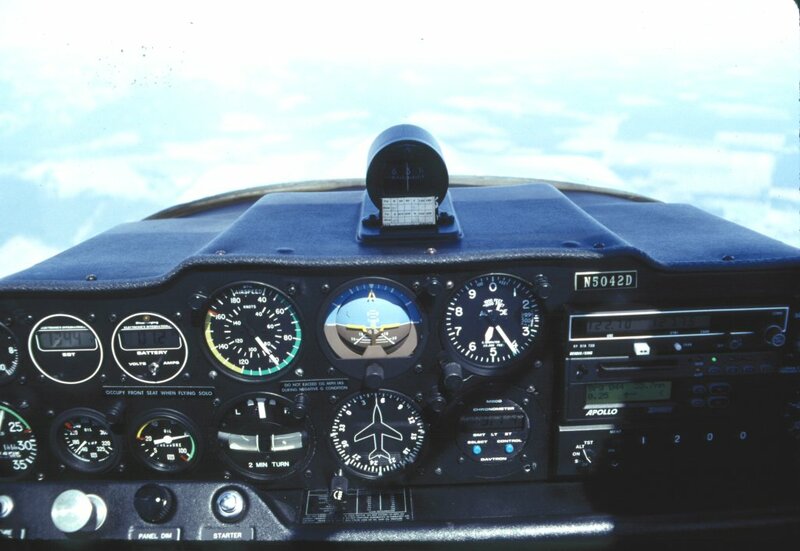 My interest in aviation has always been for personal enjoyment, not an avocation. Therefore I don't have any advanced ratings. 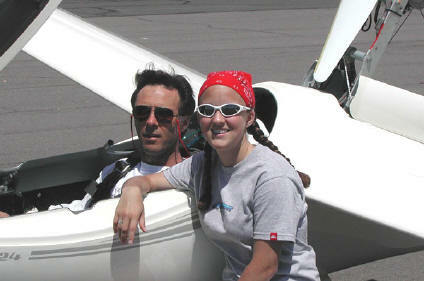 I do have a Glider rating however and truly love soaring (see below). Long a "do-it-yourselfer", and mechanically inclined, building airplanes has turned out to be a good fit for me and I expect I'll be at it for many years. 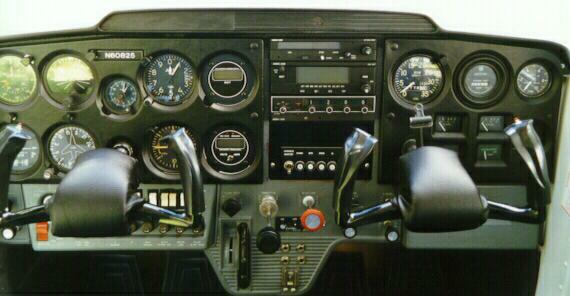 I'm active in the EAA, local Chapter 105, and am an EAA Technical Counselor. Below I've included some information on other aircraft I've owned, and some of my other interests. 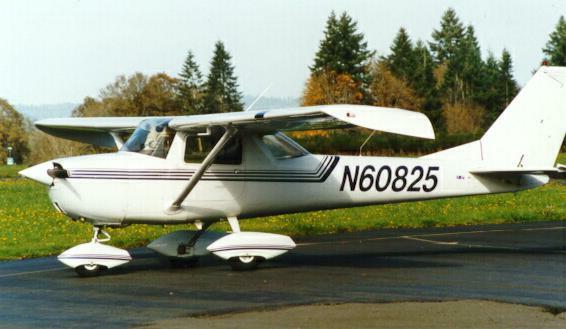 Here she is, N60825, that I bought from Screaming Eagle in Santa Paula, California in 1996. A modest bird, but a cherry one for sure. It afforded me flying on the cheap, and any flying is better than no flying in my book. These photos were taken at Scappoose, Oregon (SPB), one of my favorite airports. It was home of the cheapest fuel in Oregon or Washington (the recently changed strategies), friendly people, and a great restaurant (actually a bed & breakfast) called the Barnstormer. Ah yes, every pilot's focal point... the panel. N60825 underwent a fairly extensive panel update during my ownership. Moving map GPS, new comm, and post lighting are just a few of the goodies that made life better. 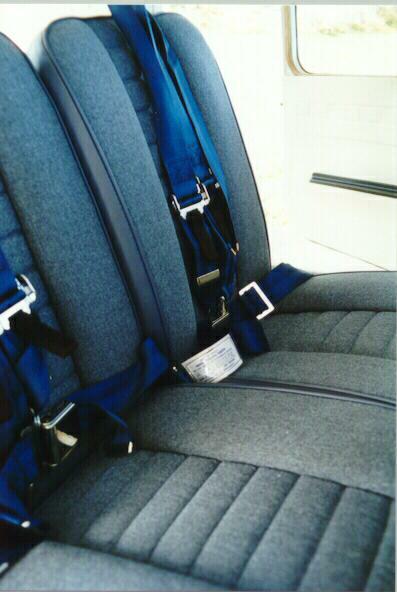 I also completely re-did the interior, here are the new seats and harnesses. Being a 1969 vintage it didn't have shoulder harnesses before. Fortunately there were nutplates in the header beam to anchor them. 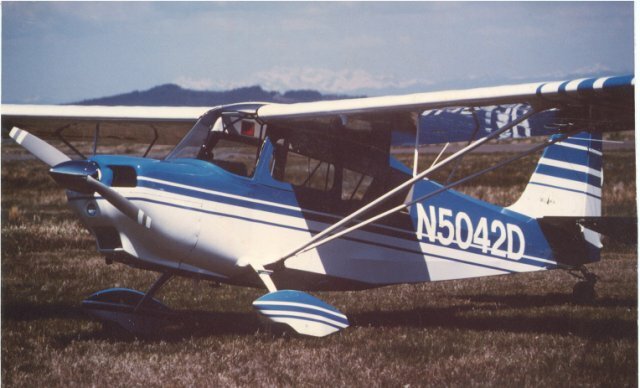 My first homebuilt aircraft and the subject of this web site. Started construction in 1997, first flew in 2001, sold in 2004. 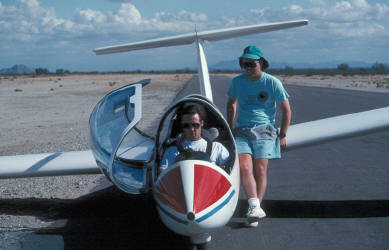 I spent a week at Estrella, Arizona in 1992 getting my glider rating and flying their ships once my rating was in hand. 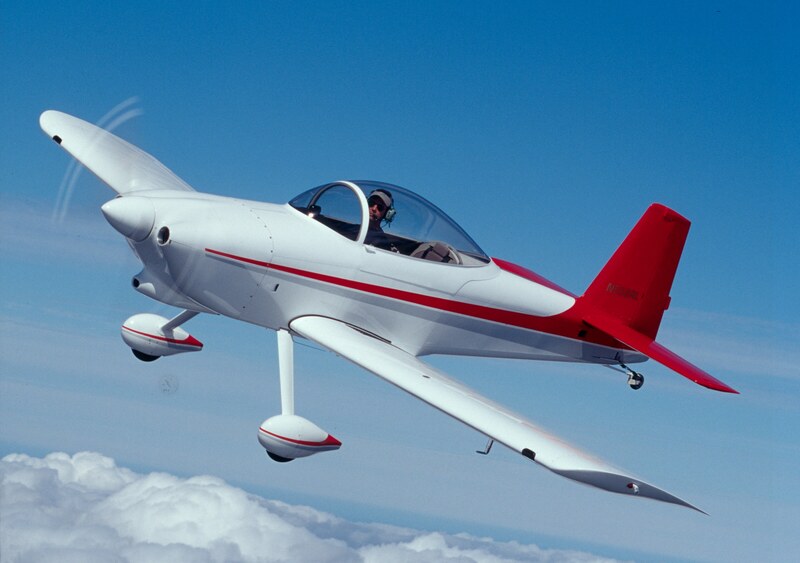 Here I am getting my checkout in a Grob 103. What a treat! 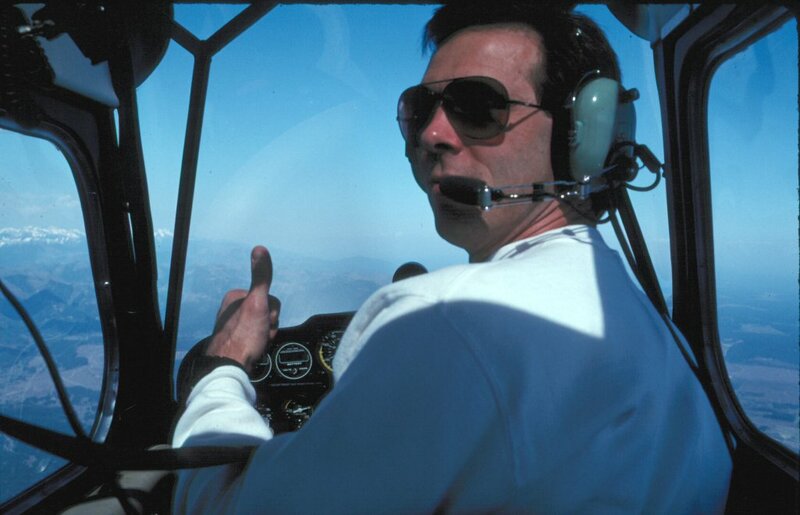 Fall of 2002 found me getting back into soaring, see pics below. 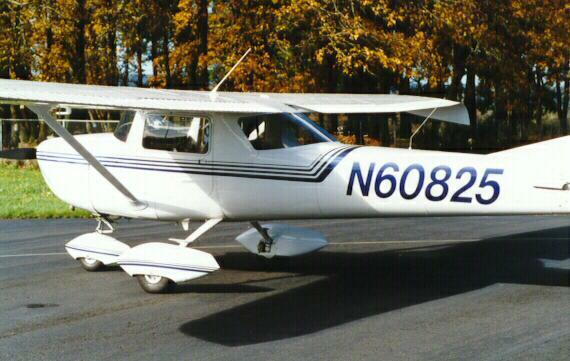 In fall of 2002 I got back into soaring by purchasing this ASW-24E self-powered sailplane. 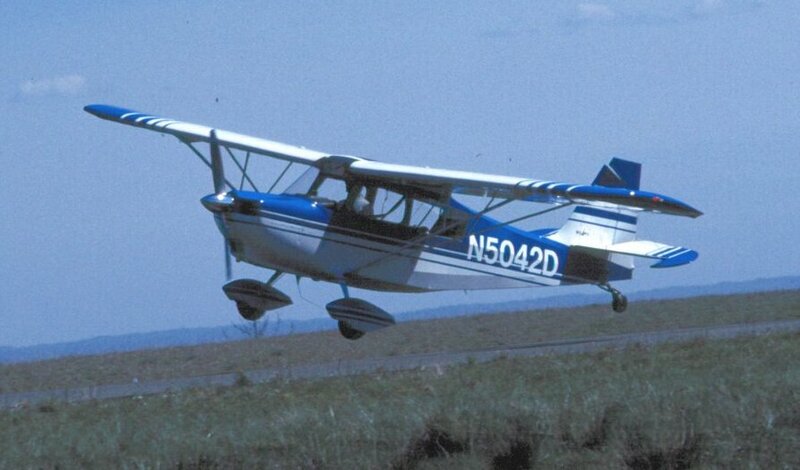 I joined a local soaring club, the Willamette Valley Soaring Club and have met many great people through it. In addition to having two local soaring sites, North Plains and Hood River, the club takes "safaris" to various places out west. My daughter crewed for me on my on my first safari which was to Ephrata, WA in May of 2003, she was 16 at the time. If you're interested in soaring I've put up a site about this type of glider, and my ship in particular.